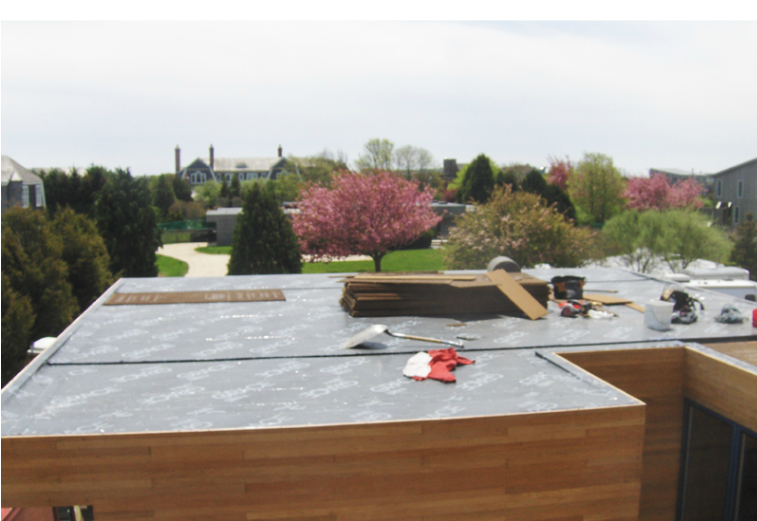 You may also choose any one of a number of lifetime warranted HIGH END SHINGLES offered in a variety of styles. Which ever product you choose, you can be assured it will be installed according to the manufacturer’s recommendations. The East End of Long Island is CEDAR country. 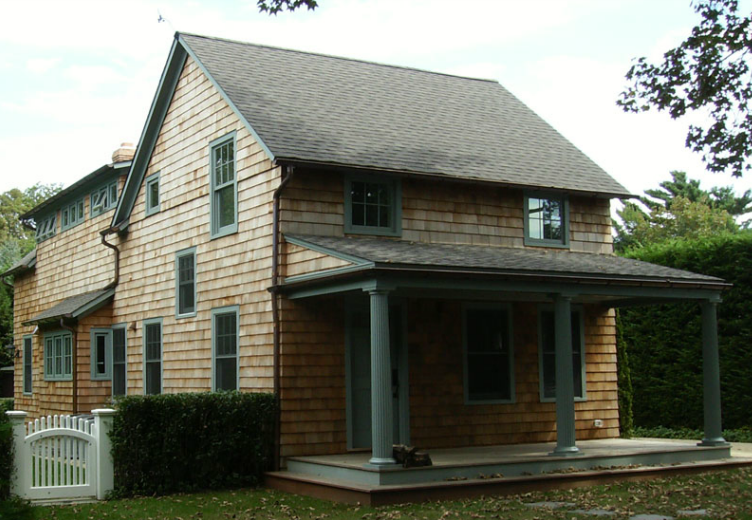 By and large, the most popular type of SIDING on the East End is CEDAR SIDING. 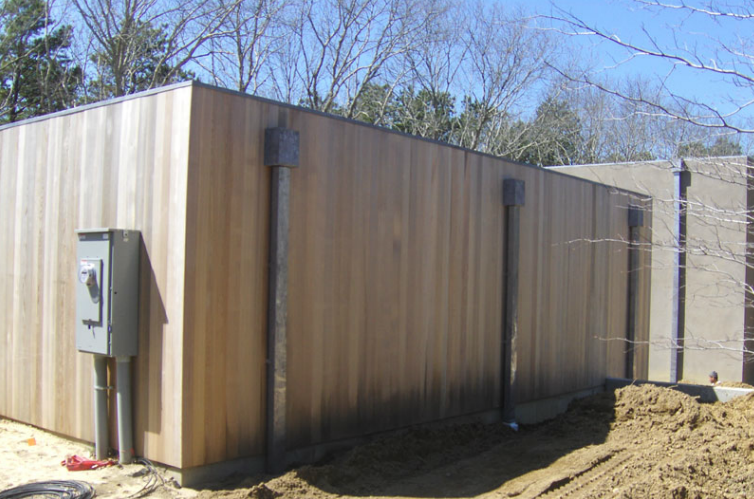 There are several different types of CEDAR SIDING to choose from. Here are some of the most widely used products in our area. Martin's offers REPAIR SERVICES for any component of the exterior of your home. We can find and repair LEAKS in any FLAT ROOF or SHINGLE ROOF system you may have because let’s face it, YOU DON’T ALWAYS NEED A NEW ROOF. Today, GUTTERS are manufactured in ALUMINUM * ( the most economical ), COPPER , ZINC and GALVANIZED METAL. They are available in the traditional OGEE style and also in the HALF ROUND style. Some manufacturers offer sizes up to 8” inches in width. 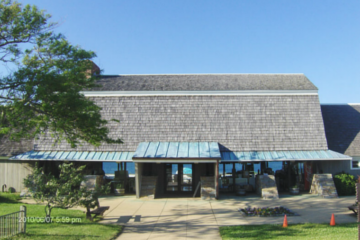 Martin's takes care of new building and renovations from start to finish. 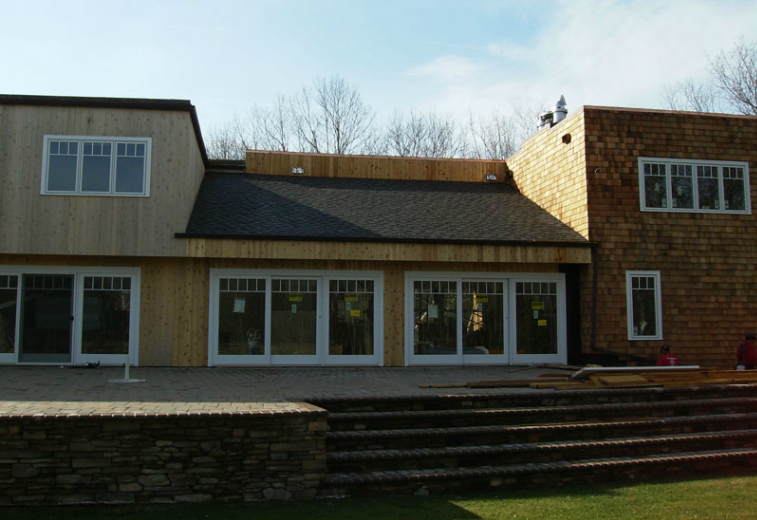 We're experienced with the materials and architectural styles commonly found in Hamptons and provide the highest level of work. Need some work done on your home? Fill out our contact form and we'll get back to you with a quote within 24-48 hours. © 2016 Martin's General Contracting, LLC. All rights reserved.